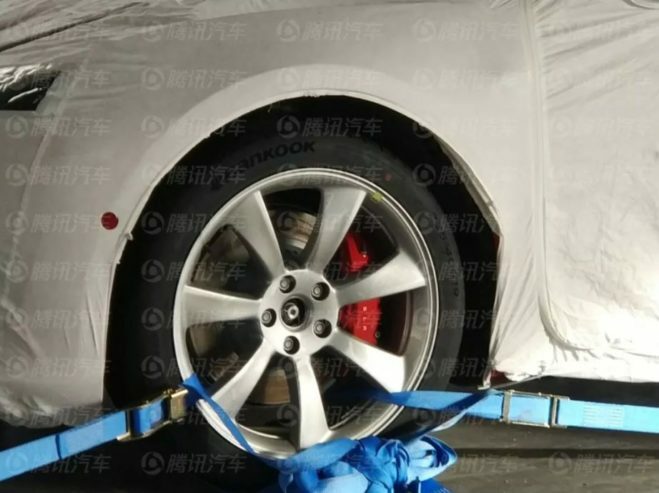 First pictures of Tesla’s new 19” Power Sports wheel for the Performance Model 3 have surfaced online via Chinese internet giant Tencent media. 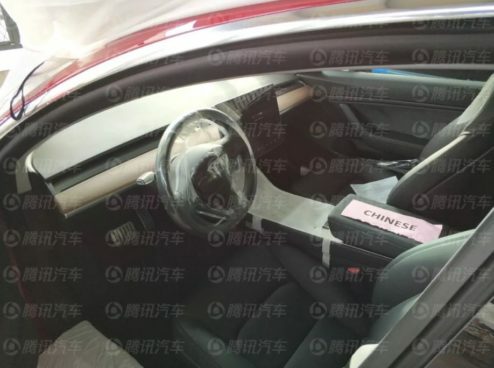 The photos, first shared by Twitter user JayinShanghai, offer a real-life glimpse of the new aero-style wheel that’s currently only available for the dual motor performance variant of the Model 3 in China. 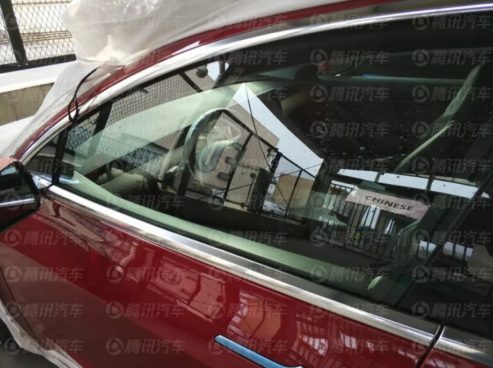 The existence of the new wheel design was revealed earlier this year when Tesla opened its online configurator to the Chinese market and Teslarati quickly took notice of a difference between the US-based Model 3 design studio and the one available in China. 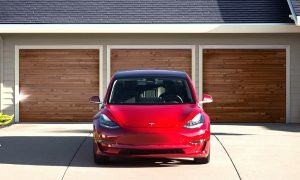 Tesla’s Chinese version of the Model 3 configurator includes 19″ Power Sports wheels for the performance variant of the vehicle versus a larger diameter 20″ Sport Wheel on U.S. versions of the all-electric car. 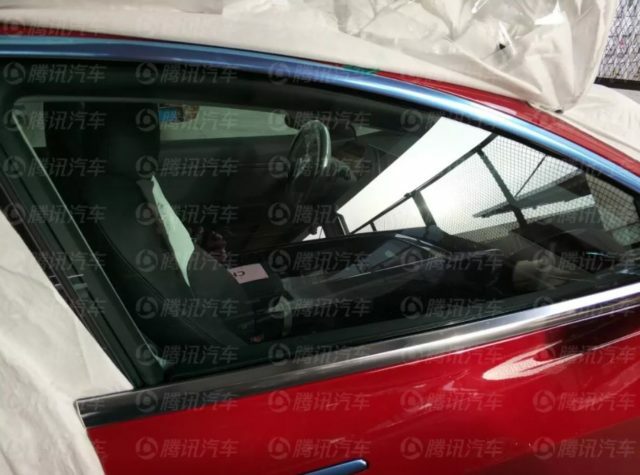 Leaked photos on Tencent clearly show a Multi-Coat Red and Pearl White Model 3 that’s adorned with a set of wheels that clearly differs from designs currently available on U.S. cars. Of note in the photos is the exposed lug nuts, which is likely due to the lack of hubcaps and wheel center caps. 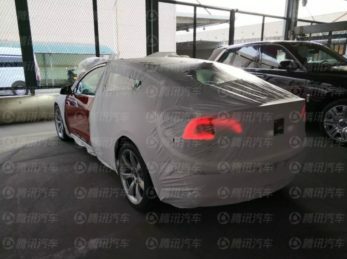 Power Sports aero wheels include a hubcap to “better adapt to different road conditions”, according to wording found on Tesla’s Model 3 configurator in China. 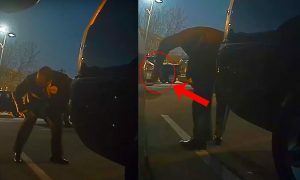 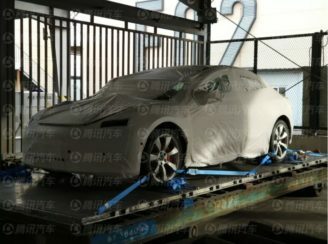 The China edition Performance Model 3’s in the photos are the first batch of vehicles to arrive in the country and were received by Tencent Auto in Hong Kong. 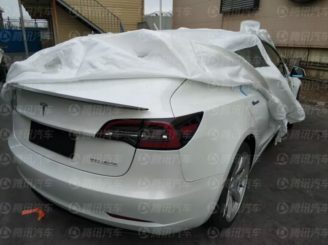 Tesla’s configurator page for China previously indicated that delivery of the Dual Motor Model 3 and Performance Model 3 would begin sometime in March 2019, with an additional Standard Range version coming in mid-2019. 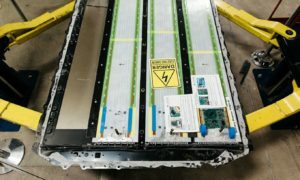 These initial deliveries are only one part of Tesla’s major plans for expanding its presence in the world’s largest electric car market. 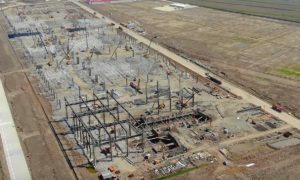 The California-based electric carmaker has recently broken ground on Gigafactory 3 in Shanghai, a presence which will enable the company to mass produce its vehicles for sale throughout China while skirting import tariffs. 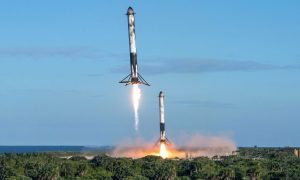 According to Tesla CEO Elon Musk, construction is expected to be completed by this summer and the first local Model 3’s produced by the end of the year. 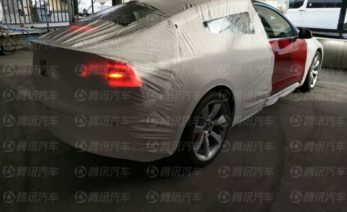 Tesla’s upcoming Model Y will also be produced in the factory.